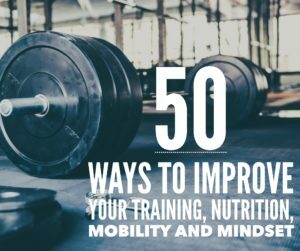 You spend money on good food, protein powders, the newest shoes, equipment and anything else we think may give us the edge in our training and nutrition. So why is one of the best —and easiest — ways to get better still shoved to the side, scoffed at, overlooked or just deemed too much effort for most of us to make? Want to be more relaxed, stronger and recover better? 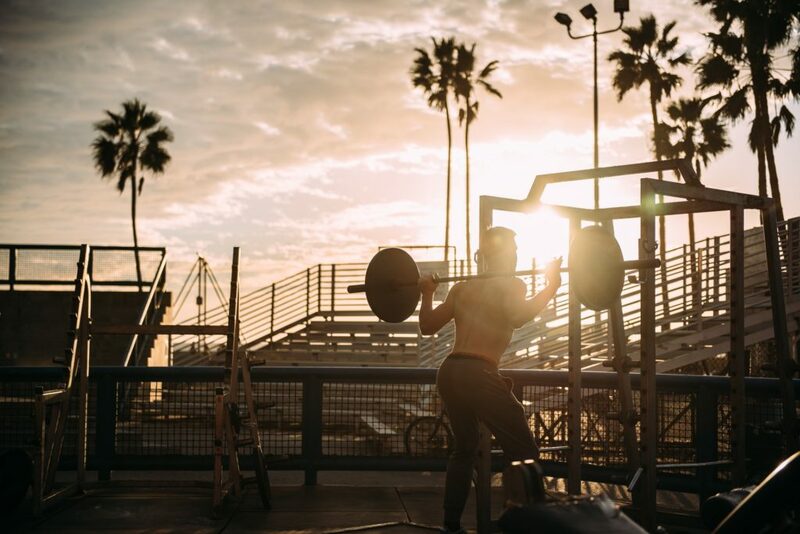 Optimal rest reduces the chemicals associated with stress, naturally increase your human growth hormone and enhances your performance with an improved recovery rate. 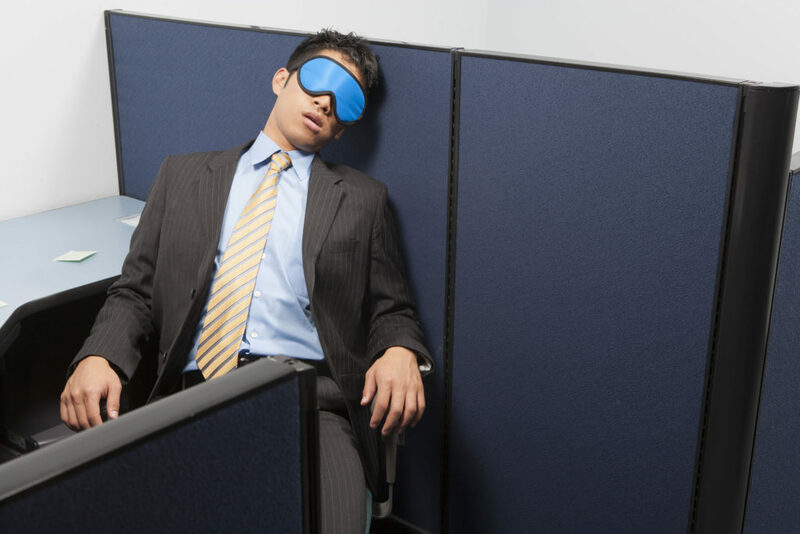 You can quite literally sleep your way to the top. That’s fine! I’m not here to lecture you about how you spend your day or make you feel bad that you can’t get into bed before 11 p.m. What you can control, though, is what KIND of sleep you have. Make sure the bedroom temperature is cold (especially for athletes, this is huge in helping your body repair while you sleep) and as dark as possible. I get it. I work nights and come home around midnight, a less-than-ideal scenario when you add frequent travel to the mix. My sister is a nurse and works the overnight shift. There are still small ways to get better in this department! Valerian root is an all-natural sleep aid that can help with anxiety and insomnia (as well as blood pressure). You can buy some at a whole foods store or use a blend like this, which will also help you hit your magnesium goals and promote restorative shut-eye. Make sure you’re putting down the electronics and giving yourself 20-30 minutes to unwind before bed. Whether that’s reading a book, doing some meditating, taking a bath, etc. You have to prime yourself to go to bed and this is even more important when your schedule isn’t the norm. Don’t be this guy at work. Make sure you’re cutting out alcohol and caffeine within at least three hours of going to bed. Alcohol may make you drowsy but has shown to mess with the second half of your sleep cycles, so your quality won’t be as good. You may also want to look at your diet and training regimen to make sure you’re not over-doing the gym time or not properly fueling your body. Having a bedtime snack of some fast-digesting carbs (fruit, sugary cereal, etc.) 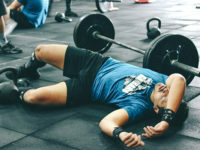 or a scoop of whey protein can help you sleep better by spiking your insulin levels quickly and then dropping off, allowing your body to release the proper growth hormones to start the repair process while you snooze. If possible, try to go to bed and wake up within the same general window (30 minutes or so.) Even if you’re going to bed at 7 a.m. and waking up at 3 p.m., if you’re doing it consistently your body will adjust. injury prevention, lifestyle, mentality, nutrition, recovery, sleep. Bookmark.